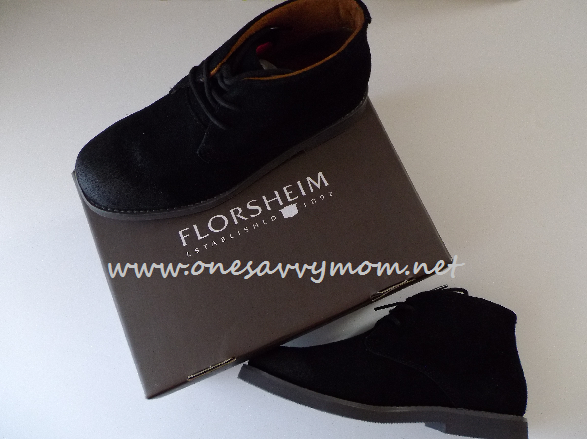 Florsheim has been setting the standard for quality men's footwear since 1892 and have now extended their line to include boys and young men. Whether paired with jeans, a great pair of khaki's or dress paints, Florsheim brings the fashion in a big way in this new line! We love the contrasting colors incorporated into the design of the Kennett Jr. shoes, and we adore the casual relaxed style of the Quinlan Jr. shoes which pair perfectly with jeans. 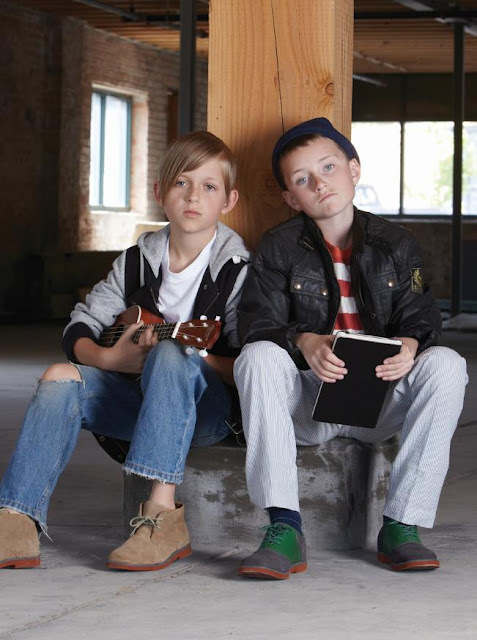 Though it can be incredibly daunting to find great fashionable footwear for boy's, Florsheim has now made that task a whole lot easier. In addition to the great style and fashion that Florsheim has packed into the design of this new line, they haven't forgotten that boys will be boys. The Quinlan Jr shoes [pictured above in black] that we received for review boast gorgeous suede uppers with a thick rubber sole and heal. They have also taken the added measure of including a sealer on the outer portion of the toe; ensuring that the shoes will wear well despite my son's sometimes rough and tumble ways. We love the new kids line by Florsheim; top quality-fashionable footwear that's also durable [and won't break the bank]. What more could a mom ask for?! Open to U.S. residents. Entries must be received by October 11, 2012 at 12 PM PST. 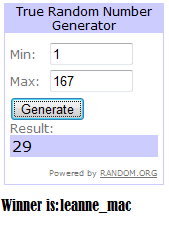 Reader(s) will be drawn at random through www.random.org and must confirm their shipping details within 48 hours from the time that the email notification is sent (or another winner will be chosen in place).